Woman vector portrait of a beautiful girl. Head and heck of the woman seen form the back. Casual hairdo with pieces of hair hanging out. 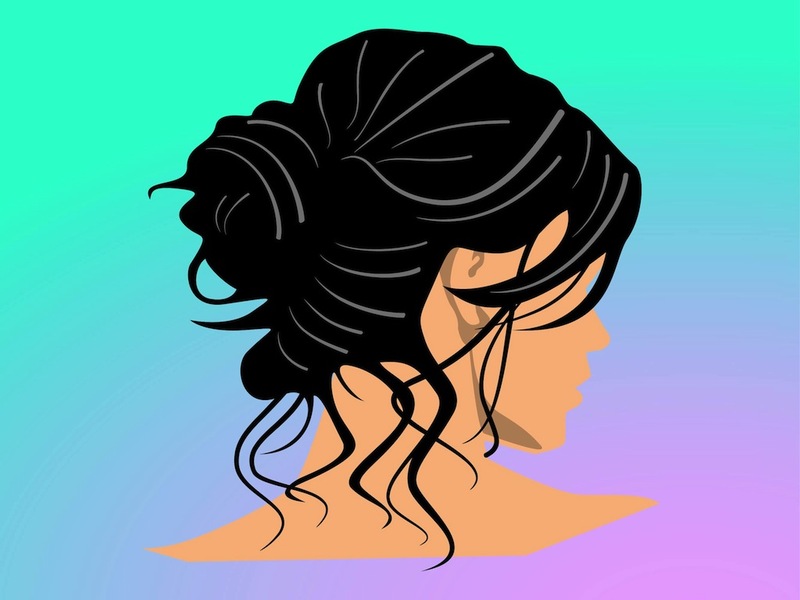 Pretty woman with soft clear skin turning her head and revealing her profile. Free vector image for all female beauty, pretty girls, women’s magazines and cosmetics projects. Tags: Beautiful, Beauty, Female, Hair, Neck, Pretty, Skin, Woman, Young.